How Much Does a Sperm Donor get Paid? Did you know that sperm banks in the USA pay up to $1000 for men to donate sperm 3 times per week. What a great way to earn a living! Sperm donor pay rates attract more than just students looking to finance their education. Before you get excited and sign up for this job there are a few facts you need to consider. It is illegal to pay for or charge for the sale of sperm outside of a sperm bank i.e. a private sperm donor arrangement.. Donors can receive contribution towards costs such as travel expenses and will be paid when donating through a sperm bank based on this type of expenses. 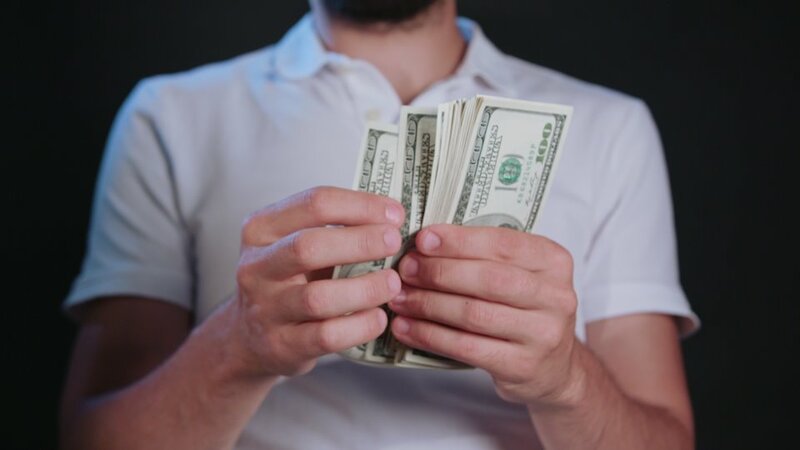 What are the Sperm Donor Pay Rates? The amount a sperm donor will receive can range from £15 per donation in the UK to $100 in the US. The laws around sperm donation pay were reviewed in the UK in 2012 and sperm donation pay increased to around £35 per donation. 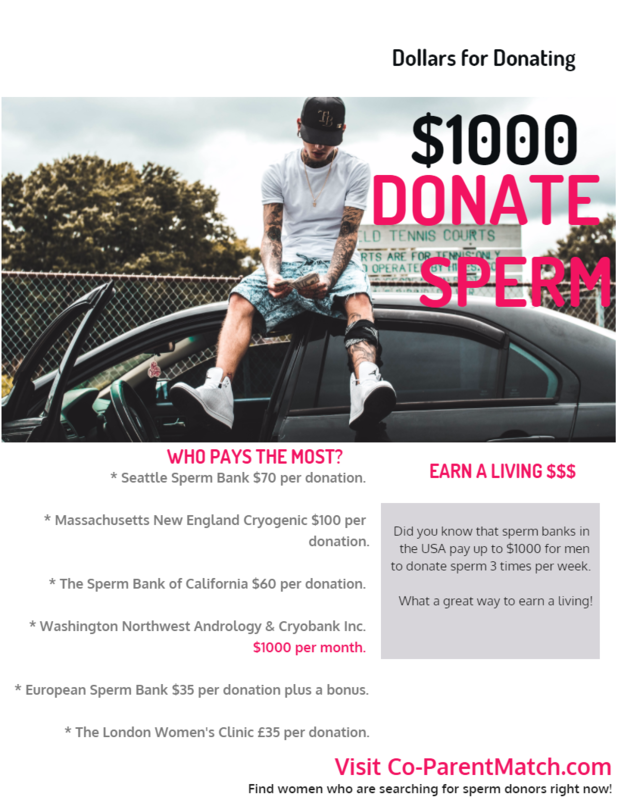 US and Canadian Sperm banks reward their donors financially by rewarding them up to $100 per donation and up to $1000 if they donate 3 times per week. The question "how much does sperm donation pay" is something that the sperm bank clinics get asked quite often. And yes, often times by college students looking to make ends meet. The problem is that each bank will probably offer their own rates and yes, some will compete with others when it comes to rates as well. First time donors and then perhaps an increase in fee after your repeat donations, but this is something that you would have to refer to each clinic with. Who pays the most for Sperm Donation? If you are considering donating sperm through a sperm bank then shopping around for sperm donor pay rates is an exercise worth doing. You will need to find your local sperm bank and think about how often you will need to visit that sperm bank to make donations.